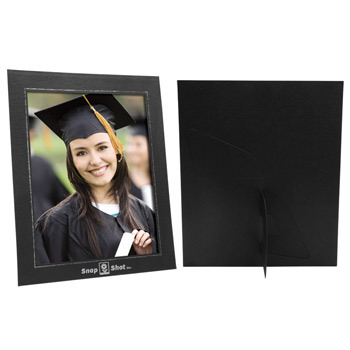 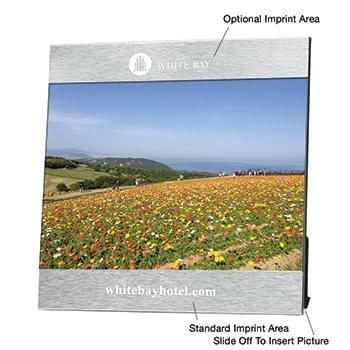 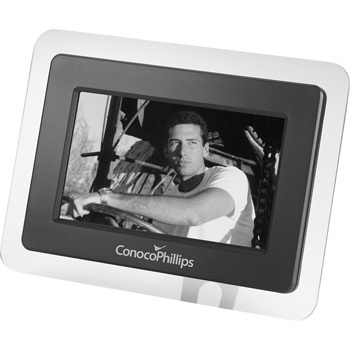 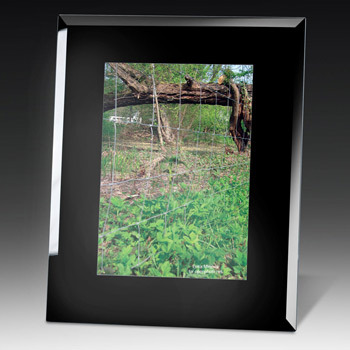 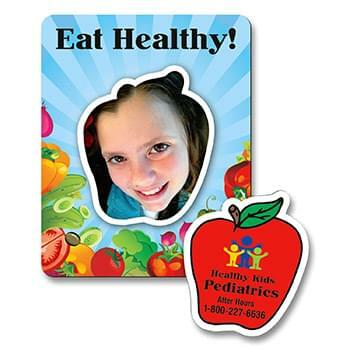 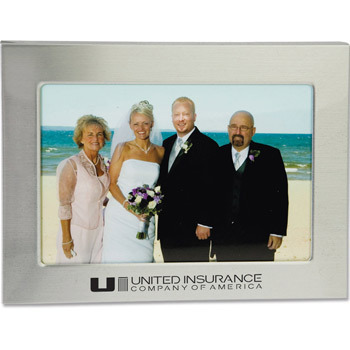 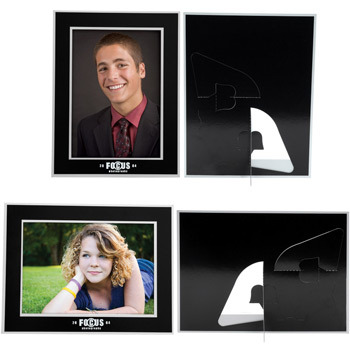 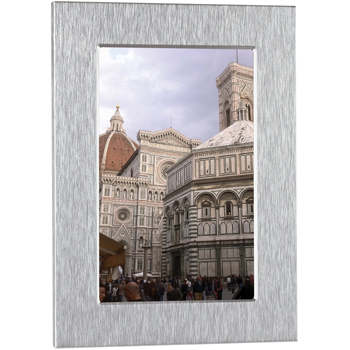 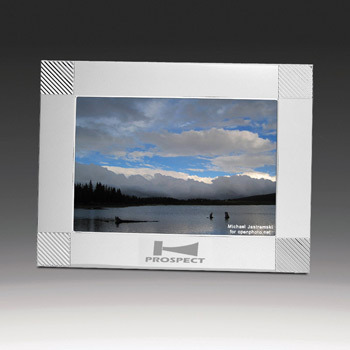 They say that a picture is worth a thousand words, so choose to protect those words with a custom picture frame. 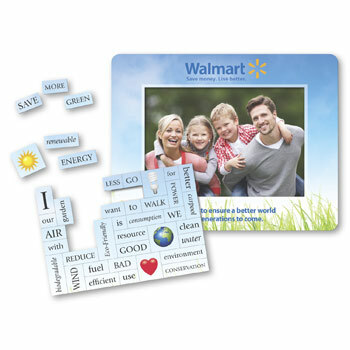 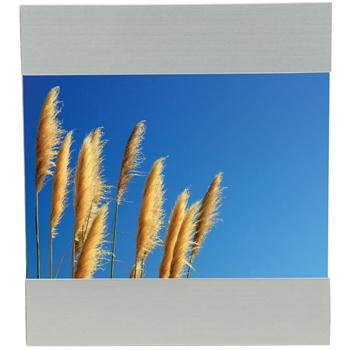 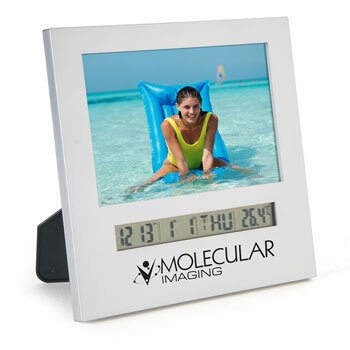 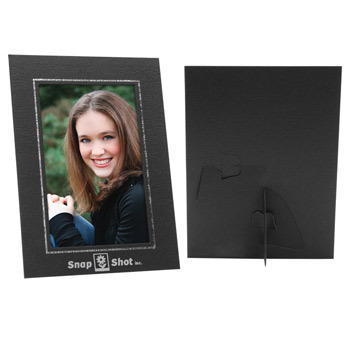 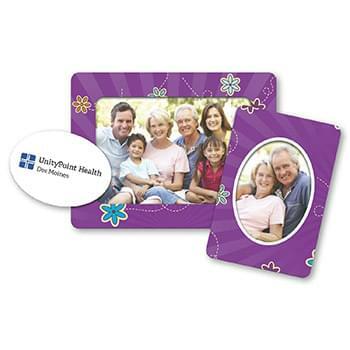 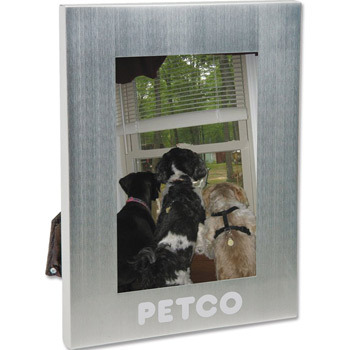 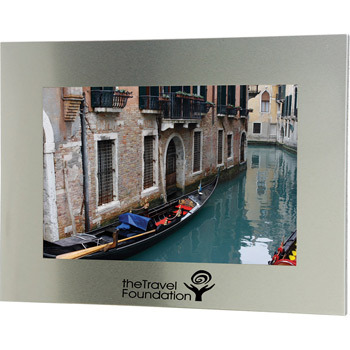 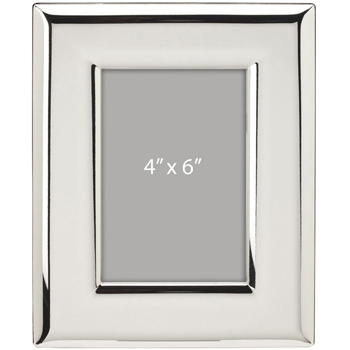 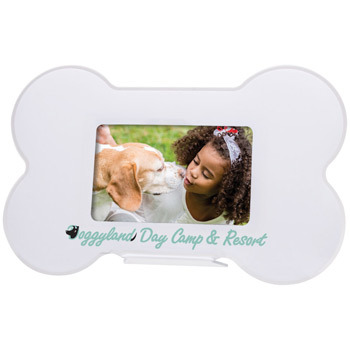 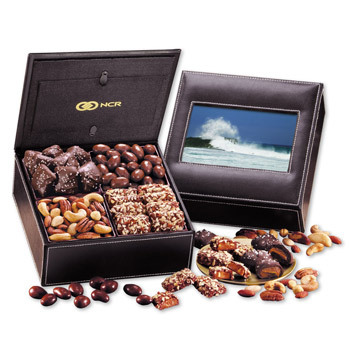 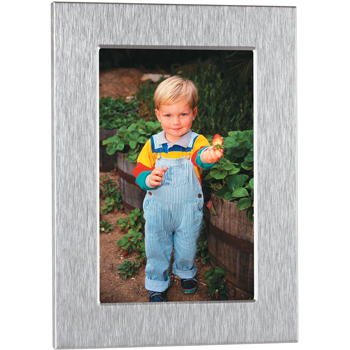 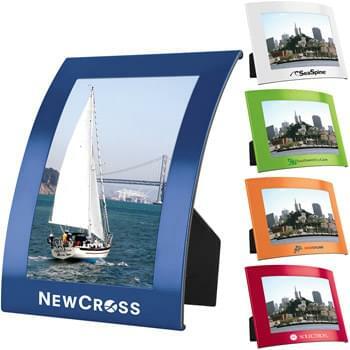 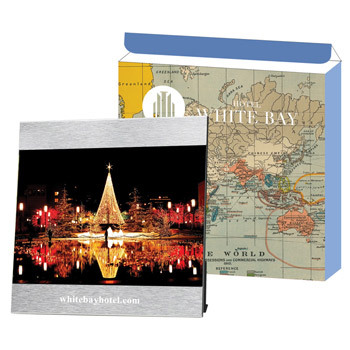 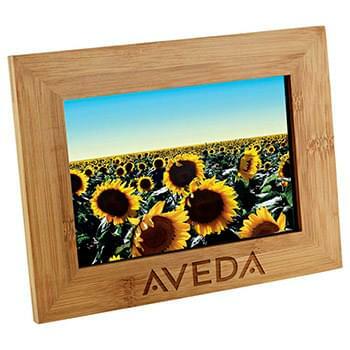 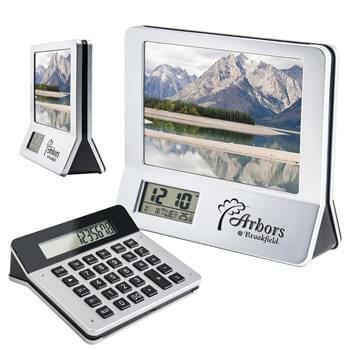 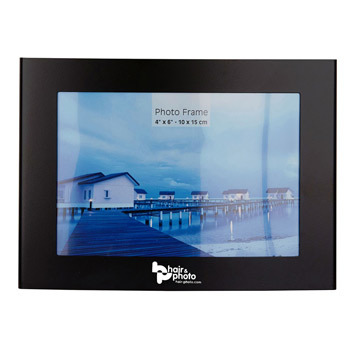 Our selection of picture frames ranges from magnets to shadow boxes and many more. 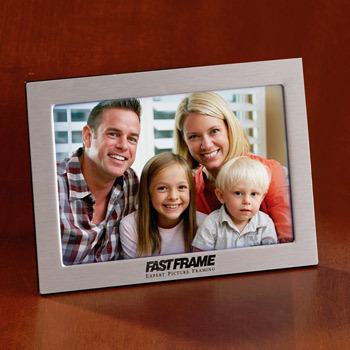 With hundreds of frames to choose from, we can help you find the perfect picture frame. 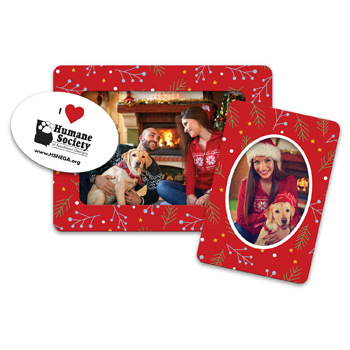 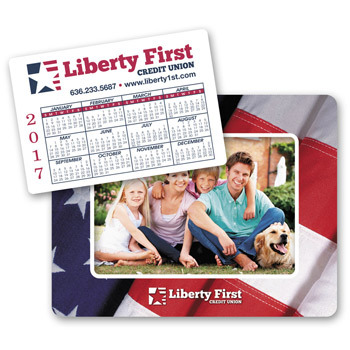 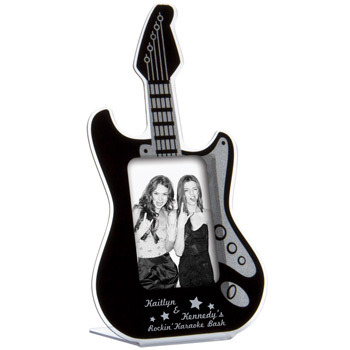 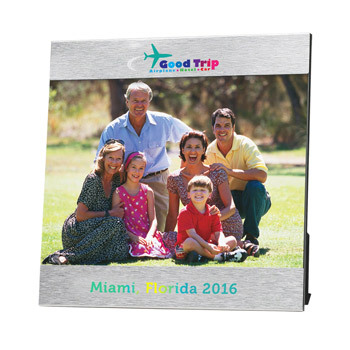 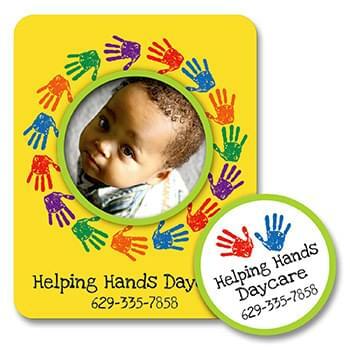 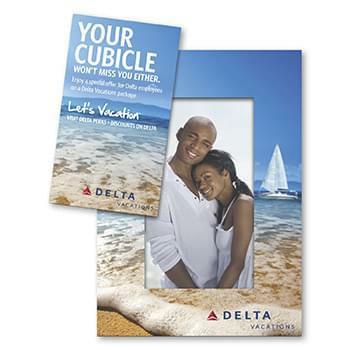 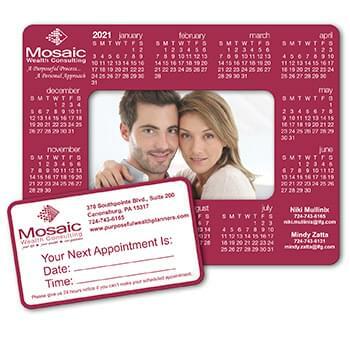 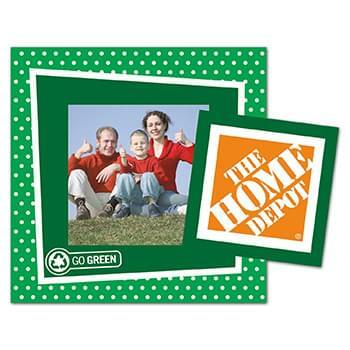 Commemorate an event with a picture in a custom picture frame. 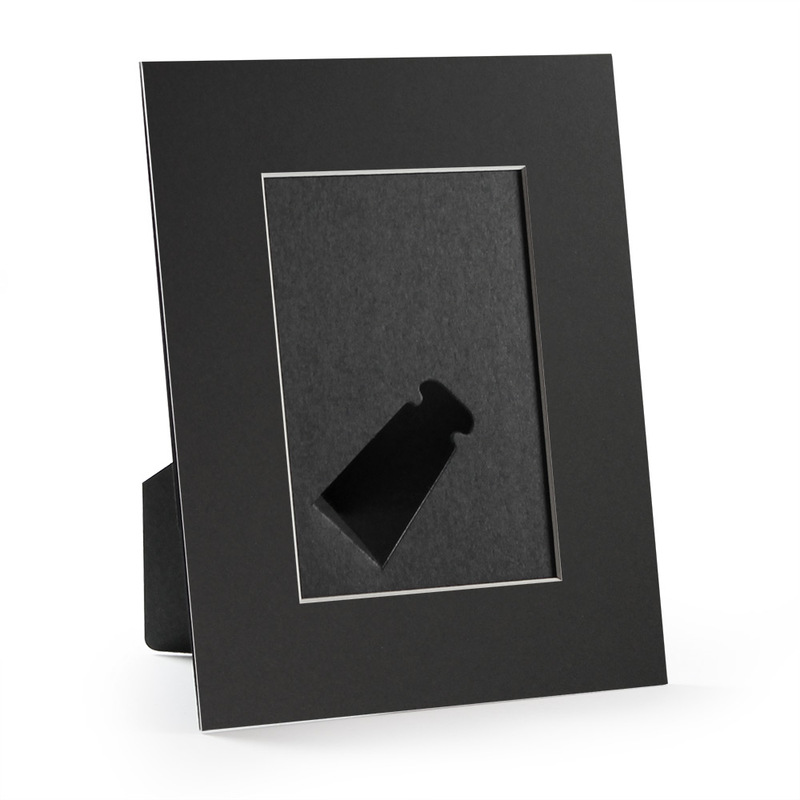 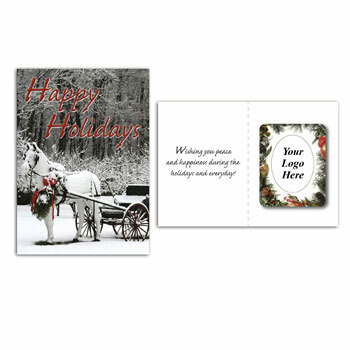 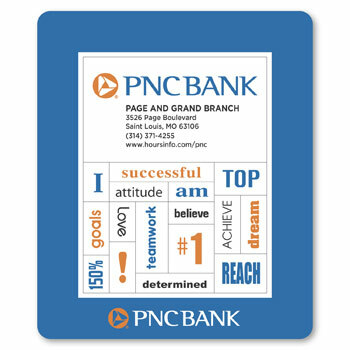 Glass, leather, paper, and plastic, Perfect Imprints has a variety like no other. 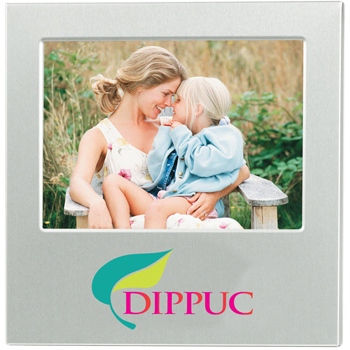 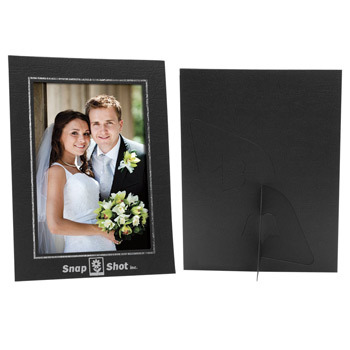 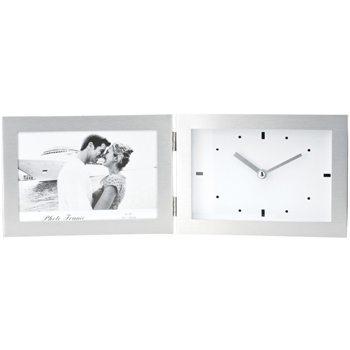 Shop now for the best picture frame to celebrate your most important moments in life.